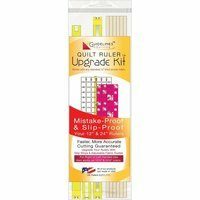 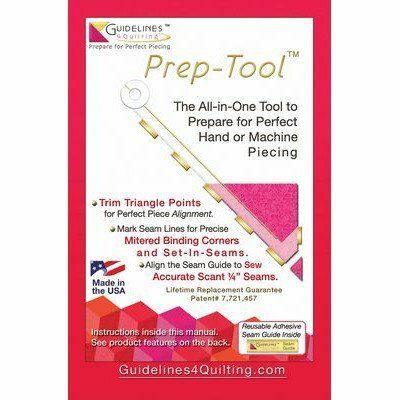 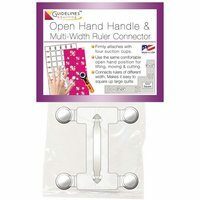 This all-in-one Prep-Tool is the perfect tool to prepare for hand or machine piecing. 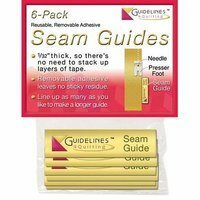 It includes an 8 page instruction booklet, and 1 seam guide. 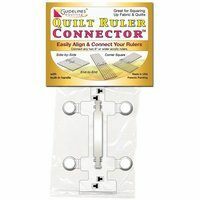 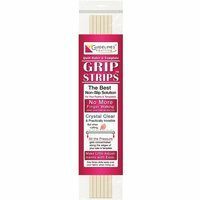 With this tool you can trim triangle points for perfect piece alignment, mark seam lines for precise mitered binding corners and set-in-seams, as well as align the seam guide to sew accurate scant 1/4" seams.